Home / Affiliates Program / Emoney / Established PTC / Jobs Without Investment / Online Jobs / PTC Reviews / PTC Sites / Reviews / Heedyou Review : Is HeedYou a Scam or Legit? Heedyou Review : Is HeedYou a Scam or Legit? Heedyou is a legit PTC site that has been online since 2012 (formely known as Clicks-FX). The site is operated by Aivar Kavshevich from Latvia. Heedyou is using its own script and design which always a sign of credibility for every PTC site. You must be 14 years of age or older to participate in this program. No country restrictions are applied and everyone is free to join the site. Members can request payment when their cash balance reaches the minimum payout rate set by HeedYou – $1. PayPal withdrawals are a subject to 2% withdrawal fee. Finally, you can withdraw to Skrill with a 0.60$ fixed fee (5$ minimum payout). Also you can surf bonus ads to earn points (used in the weekly lottery) and weekly prizes. Those prices are shown in the picture below. Every time you click on an ad or at a surf bonus ad you earn a point. These points are used to enter a weekly lottery where several prizes are awarded. The more points that you get the more chances you have to win the lottery. Heedyou has offered their members the chance to earn some extra cash by doing some offers. These offers might be free such as watching videos, downloading apps, doing sign ups, doing surveys playing games and others. As with every PTC site the drawback of that earning method is that not all members from all countries will have the same opportunities. The availability of those offers depends on what countries the advertisers target to advertise their products and services. Note that when you earn by completing offers, the offer balance must reach $5 before you can transfer funds from offer balance to account balance. The offerwalls on Heedyou are shown below. As with every PTC site the money that you make depends mostly on the direct referrals that you get. Since this site doesn’t have limitation to the number of people that you can refer the earning potential increases a lot. In order to get the most from your referrals, you should upgrade your account. The cost is very low compared to other PTC sites. 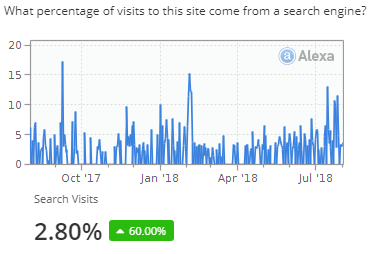 For every $1 spent you get 1000 views for every on GLANCE advertising, 500 views on INTRODUCTION advertising, 100 ad views on INSPIRATION advertising, 50 bonus ad views on DELIGHT advertising. You also get bonus ads which are the complimentary extra ad views you get when you advertise on HeedYou. 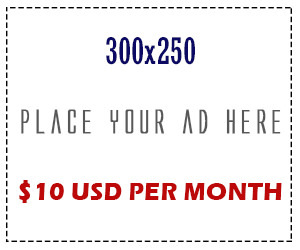 For every $1 spent there are 5000 bonus ad views on GLANCE advertising, 7500 bonus ad views on INTRODUCTION advertising, 10000 bonus ad views on INSPIRATION advertising, 12000 bonus ad views on DELIGHT advertising. 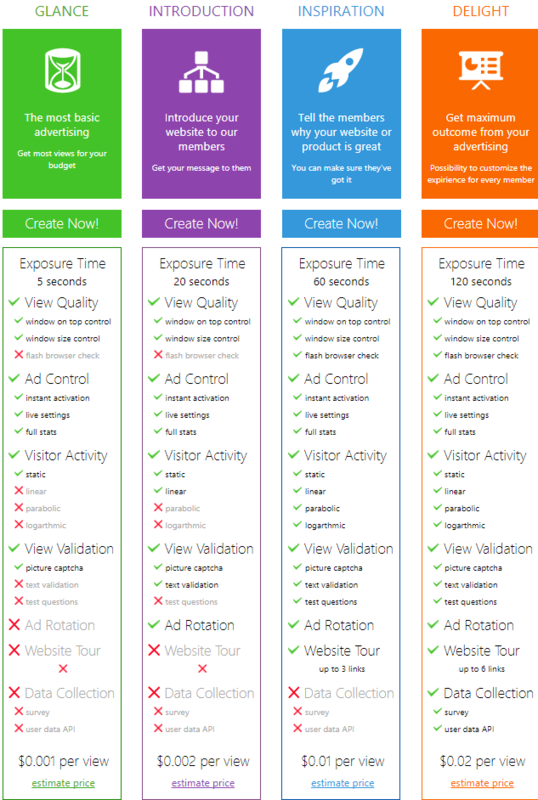 You can use them to get additional views on your website for free. They are displayed in a Bonus ad surfing system and are a much simpler and easier for members to view. Heedyou takes seriously the way that an ad is viewed. The system will check that the browser window with your website is on top and the size of the screen given to your website is bigger than 800×600. If one or both conditions are not met, a warning will be given and the timer will go backwards until the problem(s) are fixed. Stability – The site has been online and paying constantly since 2012. Unlimited referrals – You can refer as many members as you can and if you make a big downline you can increase your earnings a lot. No membership restrictions – Members from all countries are welcomed to join for free. No earning restrictions – Heedyou is one of the few sites left that members are not forced to click to be able to withdraw their earnings. Also, there is no need to invest any money to be able to withdraw. Finally, no ROI restrictions are applied here. Forum – The site has an active and open forum which is always a good sign of credibility for every PTC site. 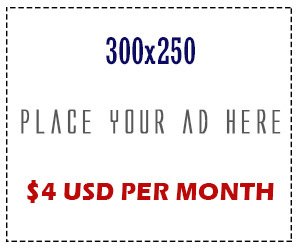 Cheap advertising – Heedyou offers some of the lowest advertising rates in the PTC industry. Low minimum payout – You can withdraw your money if you have 1$ in your account balance. Slow earner – Without referrals, it may take a while before reaching the minimum cashout limit. There are not always too many ads to view. No commissions for followers offers – Even if you upgrade you don’t get any commissions when your referrals complete offers. Geotargeted offers – As with every PTC site, the offers that you get are highly dependable on your country origin. 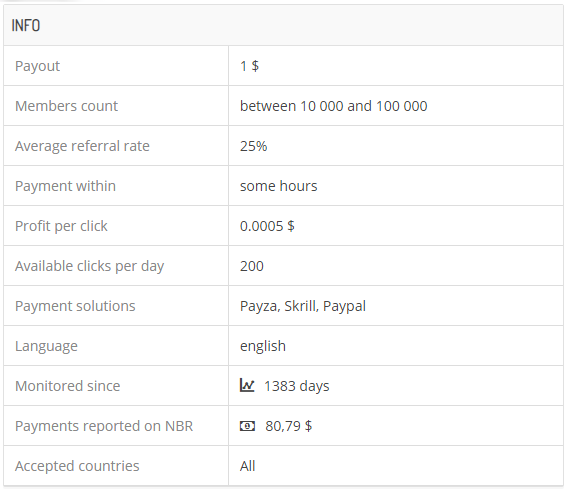 This is not the site’s fault as those who are providing the offers are targeting specific countries. Summarize – Should you join Heedyou or not? 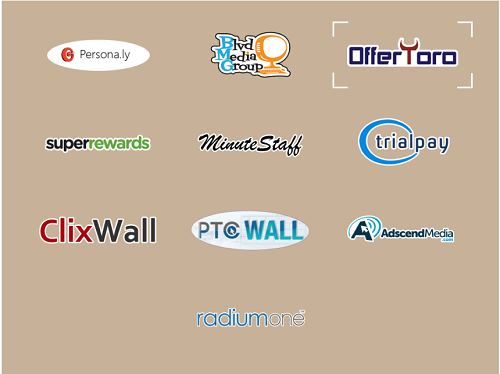 Heedyou is one of the best and trustable PTC sites around. Especially, those who want to have a lot of views on their website or affiliate link will find Heedyou a very useful site. I hope that you have found my review useful and informative. If so feel free to share it and leave a comment below. HeedYou PTC is known as click-FX before and hopes to build a long-term serious business. You will find 50 ads per day for a fee of $ 0.0005 per click as a standard user. You can earn more by improving your membership (membership). you can earn money aves HeedYou by displaying ads (advertisements) paid, doing tasks, and surf to earn points and bonuses. When you win by accomplishing the tasks, the remaining task is to reach $ 5 before you can transfer funds from the balance of the tasks to your account. The important thing about what PTC is the relatively lower withdrawal rates. The minimum to have on his account to withdraw his winnings is 1$ and the rules say that the payment deadline is indefinite. You can choose from the following payment solutions: Paypal, Skrill / Moneybookers, AlertPay. With this P.T.C. you will earn 25% of the income of your referrals. You can also buy memberships (memberships) to improve the level of your earnings start from $ 4.59. The total number of members amounted to 50531 at the last update. We recommend that you use this link to be sponsored on HeedYou. This site is published in international, English.